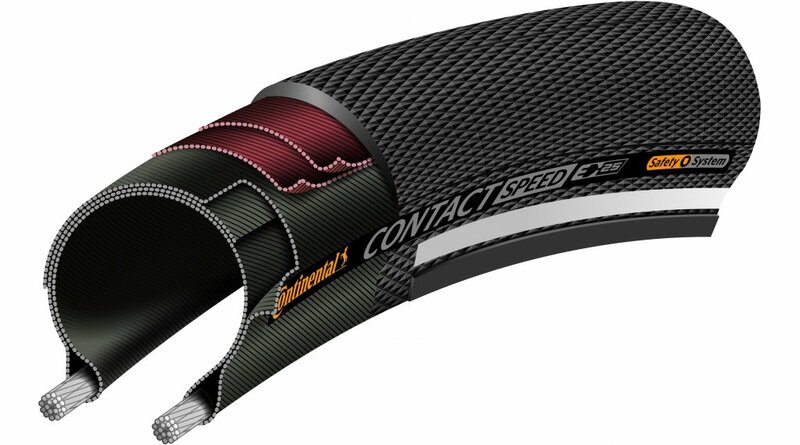 The CONTACT Speed ​​is the perfect choice for purist city cars, singlespeed bikes and fitness bikes. It has a double puncture protection, offers good grip and is slightly under construction. 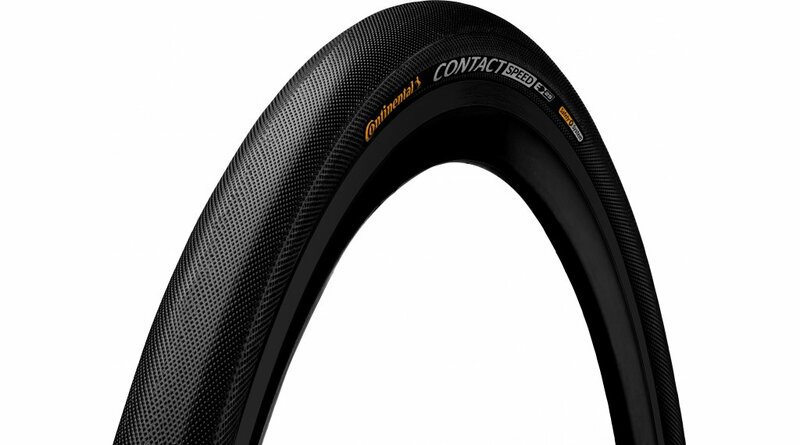 The roughened and fast slick profile scores especially on asphalt. The SafetySystem Breaker consists of Kevlar-reinforced, high-strength nylon fabric. Stitch and cut resistant, but still lightweight and flexible, the tire adapts better to the ground. Without noticeably increasing weight or rolling resistance, it protects the carcass from foreign bodies and contributes to a long tire life. In addition, tires with Safety System Breaker offer particularly comfortable driving characteristics.